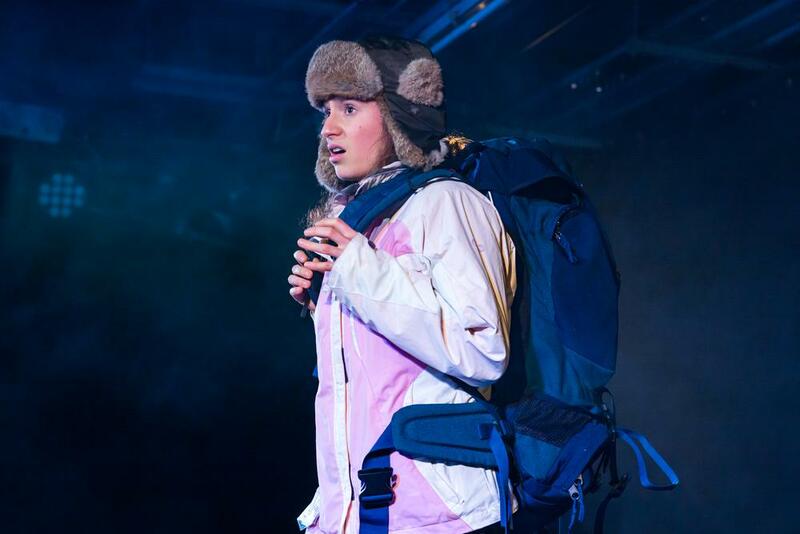 In 'A Hundred Words for Snow' at Trafalgar Studios 2, Rory’s geography teacher dad has been planning a trip for him and his teenage daughter to the North Pole. But now dad is never coming home again, mown down in a hit and run accident. Fifteen-year-old Rory knows she can’t leave the urn from the crematorium on the kitchen table forever and decides to take her dad’s ashes to where he’d want them to be scattered—the North Pole. So, armed only with her mum’s credit card and the urn, she sets off on a journey into the wilderness. 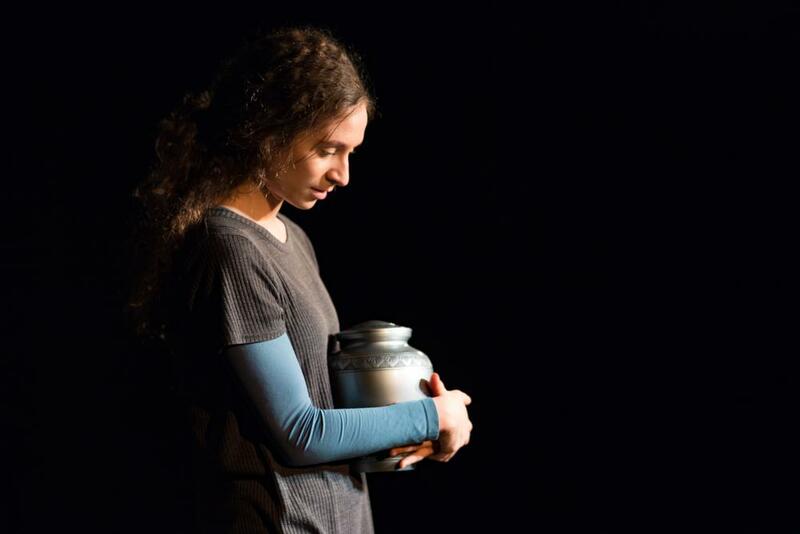 Tatty Hennessy’s one woman play—gorgeously performed by Gemma Barnett, who is utterly convincing as a teenager gripped both by grief and all the normal insecurities and anxieties of any 15-year-old girl—is a lovely, delicate thing. It is a coming of age story. 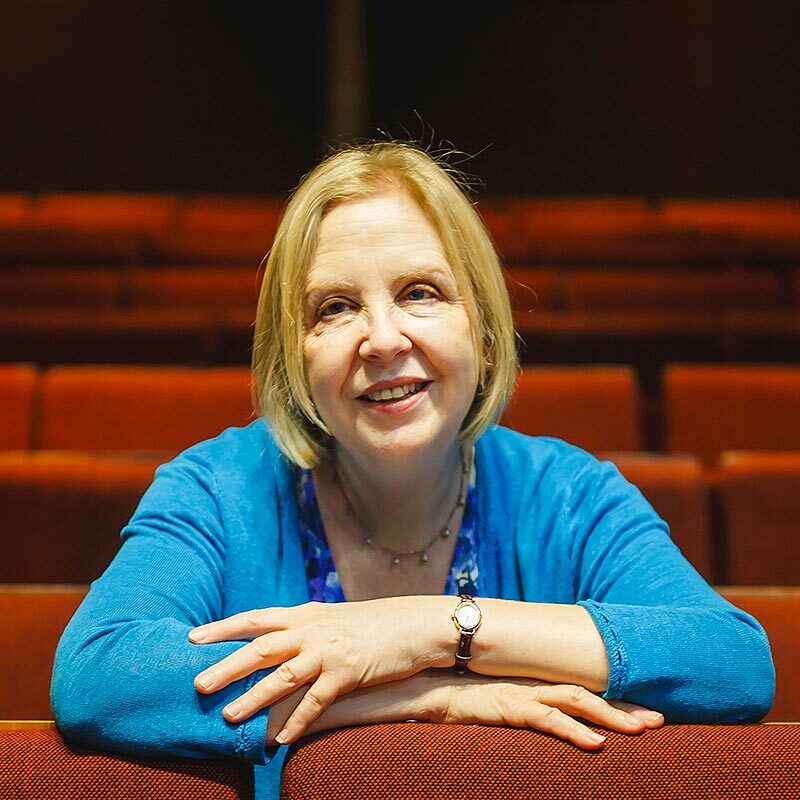 But one which in Lucy Jane Atkinson’s deft, unassuming production is as fresh as new fallen snow. This is a pretty straightforward storytelling, written and staged with unadorned simplicity and engaging humour. But it gets you right in the heart as Rory’s journey becomes not just about herself but about all the women trying to make a place for themselves in a world where narratives are full of conquering men sticking their poles in virgin territory. Gemma Barnett in A Hundred Words For Snow. Photo by Nick Rutter. Rory’s own first sexual experience in Norway mirrors this, but the real pleasure is in watching a young woman whose actions become an act of exploration of who she is, who she could be and how she might continue to live in a world where it feels all the old certainties have melted. Enormously relatable; unexpectedly touching. A Hundred Words For Snow runs at Trafalgar Studios until Saturday 30 March. You can book tickets here.